THE DIVINE FEMININE seminar is a space for women to come together and enter the magic, beauty, and power of our Goddess’ energies. 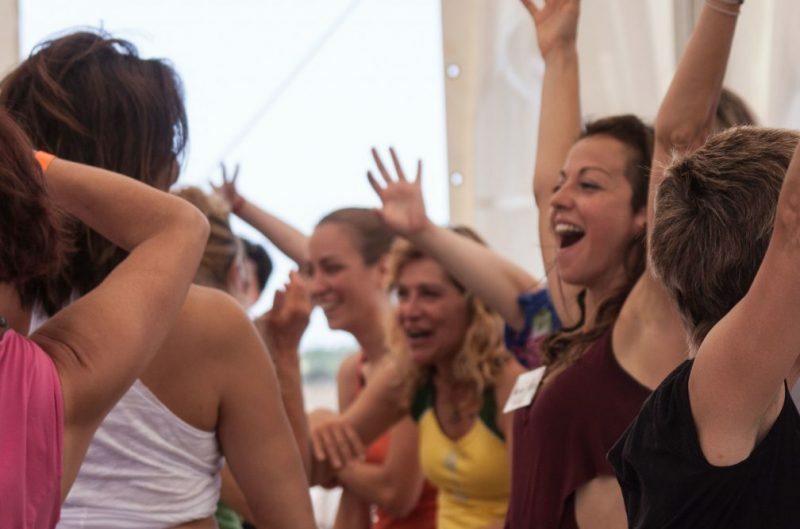 In this seminar, we create a sacred space to share and receive, to connect your essential feminine qualities and to open up for new energies and possibilities. When we come together we gather power to invoke the presence and the support of the Divine Feminine. We create a protective, open and powerful energy field that helps to bring out and balancing different aspects of our live energy – our natural capacities and gifts as well as the challenging and unknown places. The Indian goddesses represent aspects of our life-energy that are at play in every one of us. When we open up for these energies they bring more clarity and aliveness to our physical, mental, emotional and spiritual bodies, bringing us in touch with our divine qualities and shifting the way we see ourselves and the world. We all have more than one goddess’ energy flowing through our personalities. Some we are clearly born with, and others arise through the different conditions of our lives. Some we are drawn to and others scare us. Many times the different expressions of the feminine bring us contradictory feelings. As we learn to recognize these energies, they start manifesting in our lives in a flowing way, and contradictions turn into richness and powerful resources.